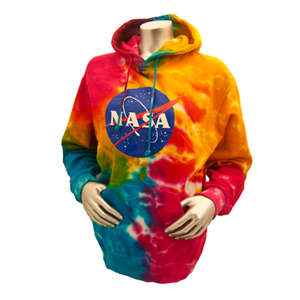 Wrap up in out-of-this-world style. 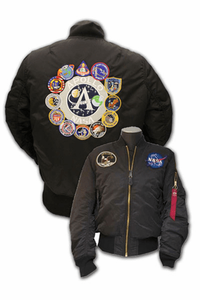 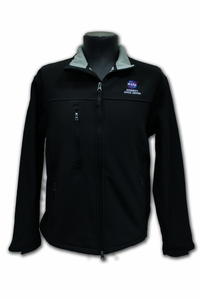 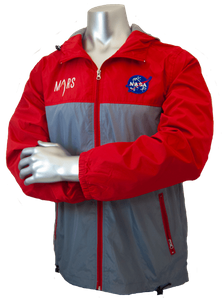 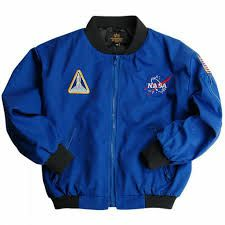 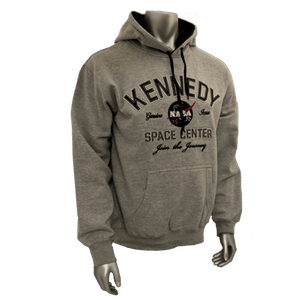 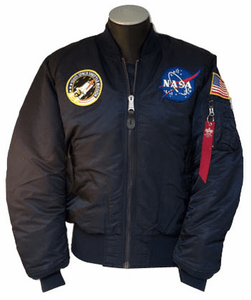 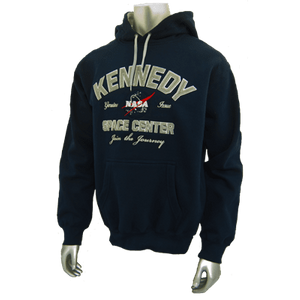 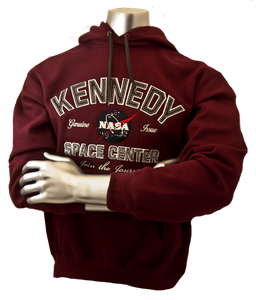 With classic leather NASA jackets, lightweight canvas jackets and casual NASA sweatshirts, you can stay warm in virtually any weather. 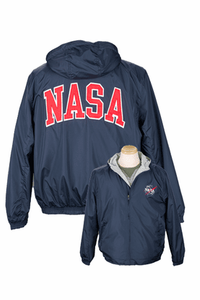 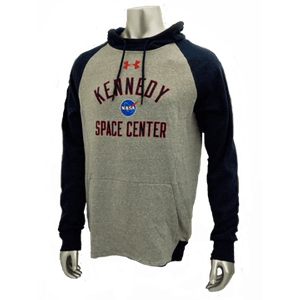 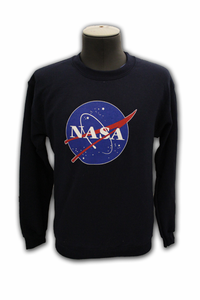 Explore our NASA jacket and sweatshirt collection below to find the latest looks from America's space program.